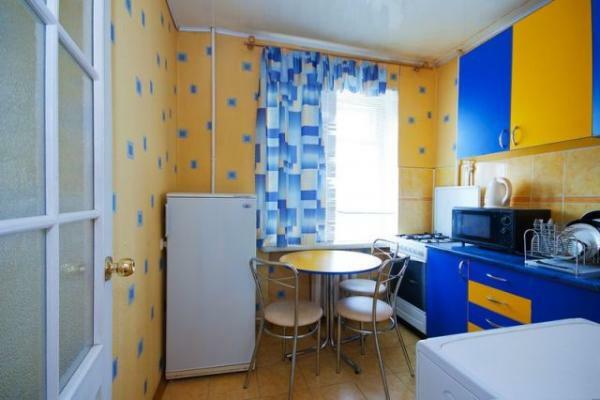 The best budget apartment in Minsk! It has Wi-Fi internet, nice renovation, TV, equipped kitchen, electric kettle, laundry washer, clean towels and bed clothes. 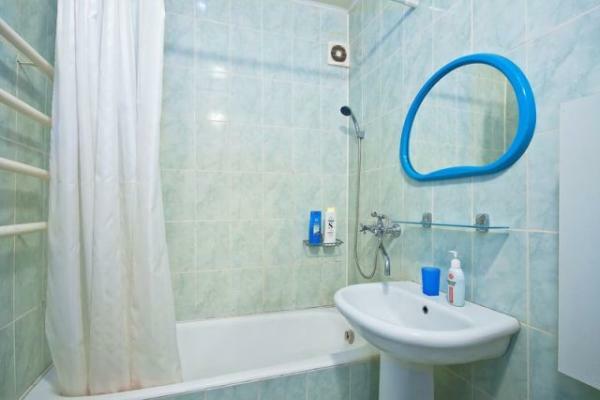 The apartment is located on Yakuba Kolasa street 57/2, it takes less then 10 minutes to get to the city center. 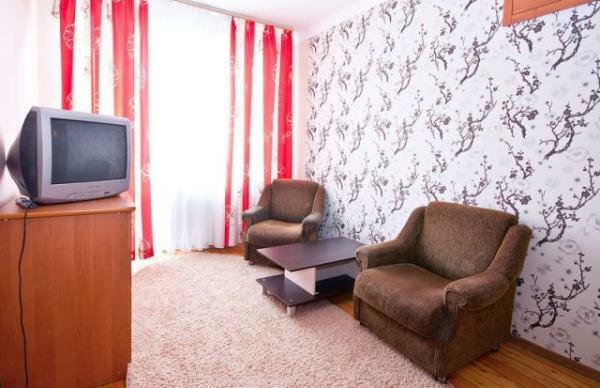 We provide the best deals for budget apartments in Minsk!